What’s in a Salmon’s Belly? 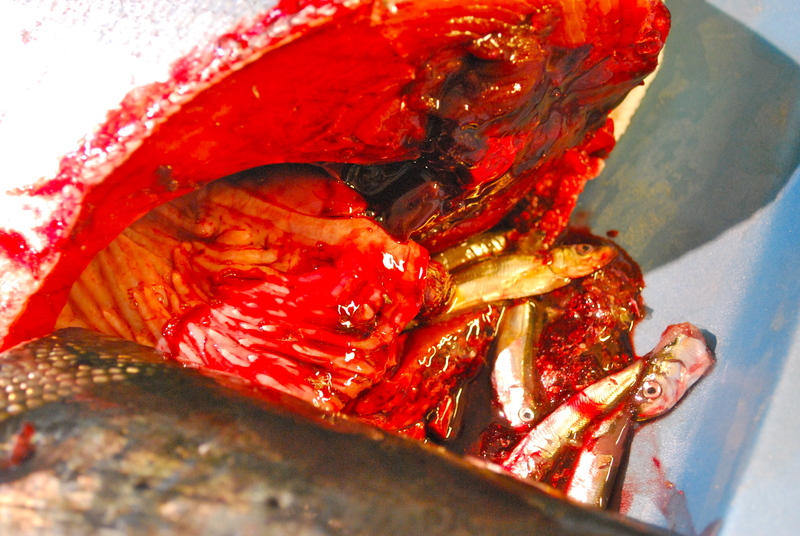 Here’s a nice photo from last summer of the stomach contents of one of the salmon we caught. Looks like my kind of diet. This entry was posted in fish. Bookmark the permalink.